As part of the campaign to make Chicago a real sanctuary city, immigrant and Black-led groups file request for information from the City of Chicago, as start of campaign to expose the role of the gang database in criminalizing and deporting community members. Chicago, IL –(ENEWSPF)–May 4, 2017. Immigrant rights and Black-led groups await the response from the city of Chicago after filing a Freedom of Information Act (FOIA) request regarding the Chicago Police Department’s gang database. The groups, Organized Communities Against Deportations (OCAD) and Black Youth Project 100 (BYP100), represented by the MacArthur Justice Center at the Northwestern Pritzker School of Law, filed the FOIA on Monday May 1st. Civil Rights Complaints: Any documents regarding civil rights investigations, internal or external, including complaints of racial profiling, sweeps, or unfair arrests. The request was filed on the same day that Wilmer Catalan-Ramirez, a Chicago man whose home was raided by Immigration and Customs Enforcement (ICE), filed a lawsuit naming the City of Chicago and the Chicago Police Department as responsible for sharing incorrect information with ICE that wrongfully identified Mr. Catalan-Ramirez as a gang member. The two groups, OCAD and BYP100, along with Mijente, have been leading a local campaign urging the city of Chicago expand what it means to be a “Sanctuary City” to protect immigrants and US born people of color, particularly those who are targeted by local police. Exposing and eliminating the gang database has jumped to the top of the agenda this week after it became clear that Mr. Catalan-Ramirez’s targeting by ICE was in part a responsibility of the Chicago police. 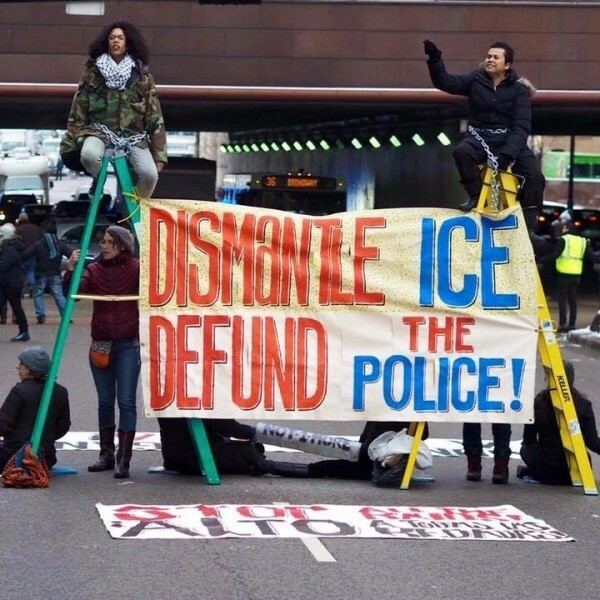 “Every time that the Chicago Police Department shares information about any of us with immigration enforcement they are violating Chicago’s promise to be a Sanctuary City and to protect us from President Trump’s policies, said Rosi Carrasco, OCAD organizer. “The City of Chicago must look at how its policies not only criminalize people of color and feed us into Trump’s deportation machine,” she concluded. “If Chicago is serious about real sanctuary and ending criminalization for all it’s residents, releasing this information is a minimal step towards that end,” said Janae Bonsu, Black Youth Project 100 policy chair. “The gang database has allowed for the rampant targeting of Black and Brown people in Chicago with no accountability for too long. 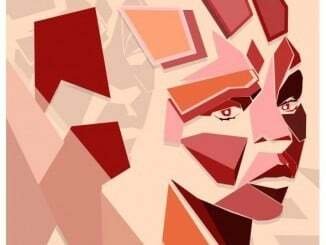 We’re requesting these data as a first step towards bringing the functions of the database out of obscurity,” she stated. “President Trump is going after our communities by using law enforcement to target, detain, and incarcerate us. As we are fighting for survival, we cannot tolerate ‘Sanctuary’ cities in name only. Exposing and tackling the gang database is both about protecting our families and our neighbors, and pushing Chicago to be an example for the country for what resistance and protection should look like,” stated Tania Unzueta, Policy Director at Mijente. “Across the country Gang databases have proven to be a deeply flawed and sometimes unlawful law enforcement tool. Databases institutionalize racial profiling by targeting Black and Brown people, are over-inclusive and rife with inaccuracies. The public has a right to know how CPD is using public funds to administer these racist, problematic public safety strategies,” stated Sheila Bedi, attorney at the MacArthur Justice Center. The organizers and their attorneys expect a response from the City of Chicago as early as next week. If records are not forthcoming the community groups and their counsel are prepared to file litigation to seek their release. In the meantime, they are advocating for the information to be released through conversations with the City and members of the Chicago City Council.